Are you planning to open a new YouTube channel? Or maybe you’ve had one for a while but you never seem to gain more than a few followers. Well, this year could be your year to gain a lot of followers on YouTube. Just follow the tips below and get ready for more subscribers to your channel. Every Day lots of people create their new Youtube Channel to show their talent or their specialty through making videos. Making Videos for your channel is really a big task and one should provide always better content on his youtube channel, so when a youtube uploads his videos then he needs some followers or in Youtuber’s language, it is known as Subscriber. So Subscribers playing the main role in your Youtube journey but it really takes much time to build trust among the audience and gain the engaged subscriber, those who are always excited to watch your next video. If you able to gain enough subscribers on the initial days then your channel will grow slightly and the numbers will increase. But lot’s of youtube failed to get the subscribers for their channel, in this situation, everyone gets demotivated and they shut down their channel, and it’s also true that you should have patience and dedication to consistently work on a channel. So if you’re the who not able think that to do to grow your Youtube channel then here we’ll share some tips with you, these are basics but yet effective and will help you to make your Youtube journey interesting and successful. 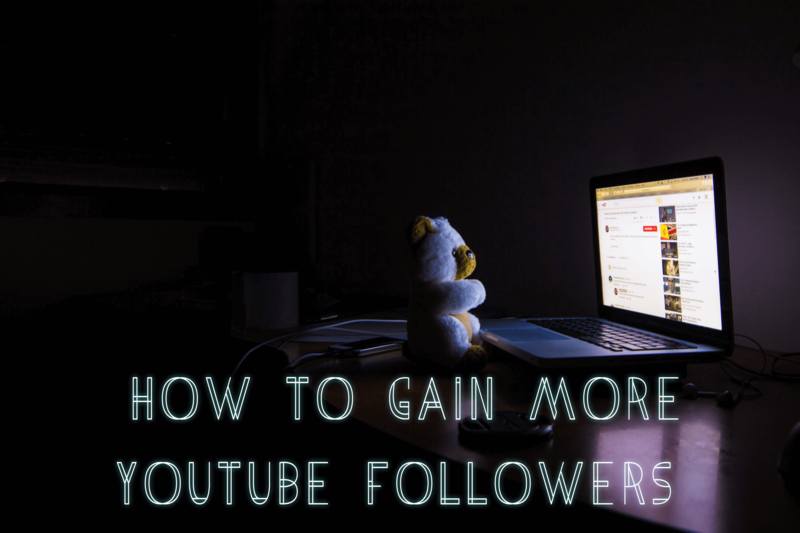 5 Tips to Gain More Youtube Followers. Make sure you have great content – first and foremost, you need to have great content on your channel. If your previous uploads are just random videos, then you need to set a direction for your channel. Do you want to concentrate on being a makeup guru? Or maybe you want to show your baking skills or some other things. Play to your strengths and make sure to create content that would engage and entertain your target audience. If you just want to create a vlog of your daily activities, it would help to create a script so that you will know what to say on camera. If your primary purpose is to inform your target audience about something, make sure that you still keep it entertaining so that they will keep coming back to your channel. Have a regular day of uploading content – this may be easier said than done. But if you want loyal followers, it would help to have a regular day to upload your content. You need to be able to keep your subscribers’ attention and that will not happen if you only post once a month. Even if you are aiming for quality video, you should at least post every other week or else your audience would have found someone else to watch. Create an awesome channel trailer – many popular YouTube channels create a trailer that can be found on their page. 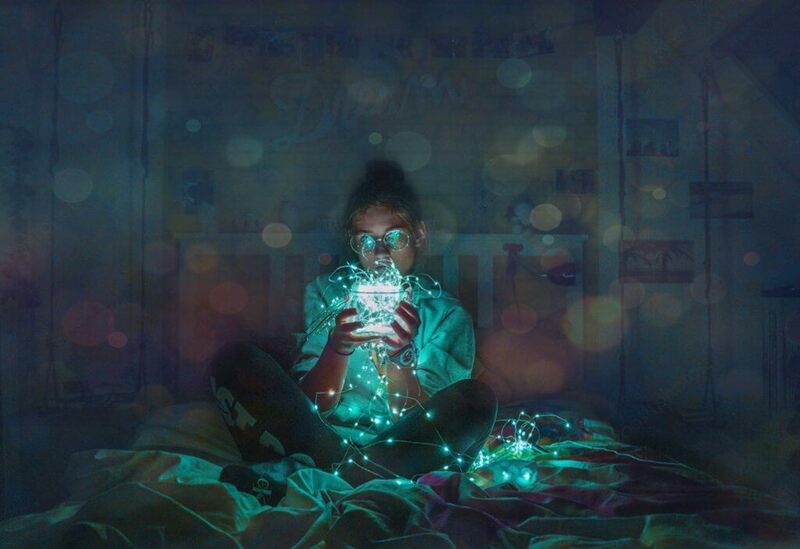 Make yours as creative and entertaining as possible. You want something short, but informative enough that it will show what your content will be about and entertaining enough that it will show your personality and encourage your target audience to subscribe. Create a script and choose great background music for your trailer. Always share it on other platforms – if you’ve just started your channel, it would not hurt to create other social media pages and share your page and videos whenever you upload. Make sure to use platforms such as Facebook, Twitter or Instagram to share your content. If you do not have enough followers on other social media pages like Instagram, you can get services like instaswift to get more followers in your account. Learn how to use SEO – now even if have the best channel trailer and you upload your content regularly, it would do no good if your videos do not show up on search engines. You also need to learn about keywords and SEO so that you can get more people to view your uploads. You need to research on what keyword you should use and use that for your title and even in the description of your uploads. So these are some basic tips that you must follow when you start a new Youtube channel. These tips are really helpful to everyone. You can also some big Youtubers you can analyze their channels, content and learn from them, try to watch their old videos to see how they started and get ideas. Hope you enjoy this post so consider to share this post on Facebook, Google+, Twitter.